If you have already built a home basketball court, you know how much fun they can be for your children. After awhile, kids can grow bored of playing the same games over and over again. 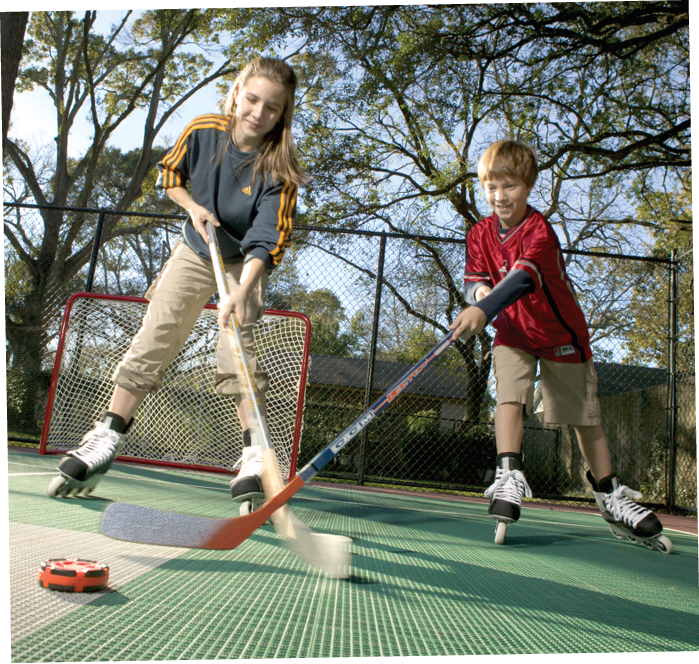 For your little ones, it’s usually a choice between watching TV and going outside to play sports. It’s that time of year, the time where sports events are making their way into TV commercials, radio advertisements and online articles. The NBA playoffs are over, and crowds of basketball fans around the nation are looking for something to watch. Those who fancy tennis are in for a treat as well — and can openly share the love for a unique sport. 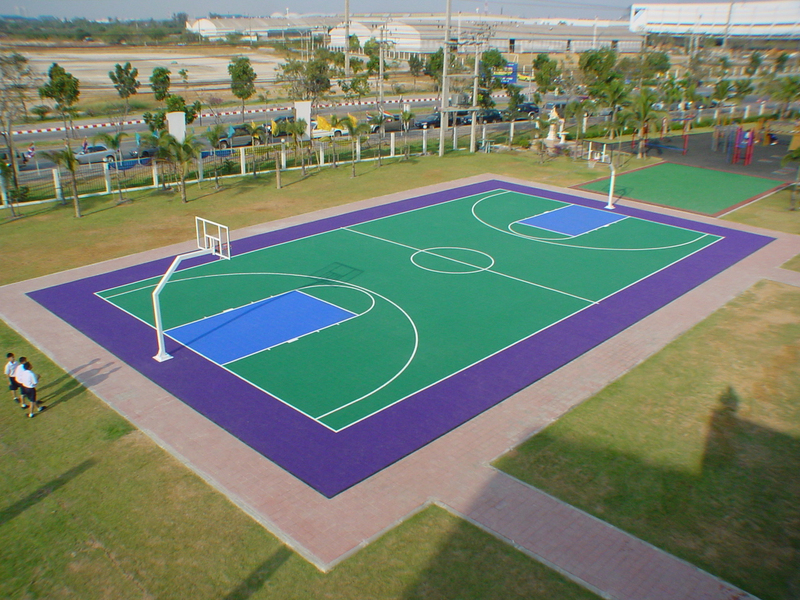 Sport Court game courts have been helping athletes achieve higher intensities of training for several decades now. These courts are popular among families who want to get their children active, minus the risk of concussion or other serious injuries. While most people think of a home basketball court as the ideal place to practice common sports, it can also be used in your preparation to take part in “American Ninja Warrior,” a reality competition for athletes. 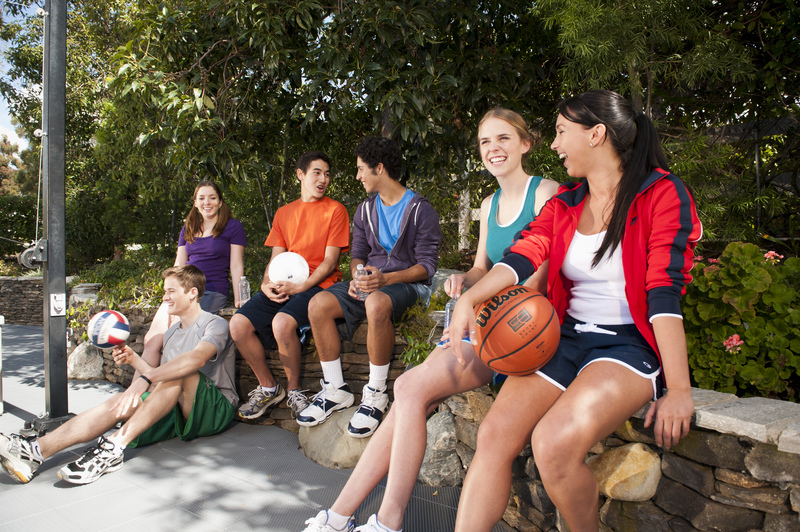 If you’re struggling with ways to get your kids off the couch this summer, you aren’t alone. With the latest smartphones also come new apps and games designed to consume your child’s time and attention. With summer coming up, your kids should be excited about being able to play outside, not about the latest android game. Like any good basketball player would know, knowing how to handle that orange rubber ball in your hand can mean the difference between a stolen ball and a point. Practicing on your home basketball court can make all the difference. Many players believe that the only player that needs to know anything about ball handling is the point guard, when in fact ball handling should be practiced by every player. Earlier this summer you watched the Stanley Cup playoffs in anticipation — anything could happen. Night after night, you and your family gather around the television and felt like you were part of the game. However, have you thought of a good way to spend that family time after the playoffs are over? Don’t miss the opportunity. Father’s Day is looming ever closer, and it’s a reminder that you’ve got to come up with the perfect gift. For years now, your go to gift was probably breakfast in bed with a new tie tucked into a gift box. Though traditions are great, at this point your father probably has enough ties to dress an army. There seems to be a curse on all big ticket items that allows them to dig into your pockets and keep costing you exorbitant amounts of money. For example, that swimming pool requires frequent cleaning and chemical attention. That boat you bought keeps needing professional maintenance. 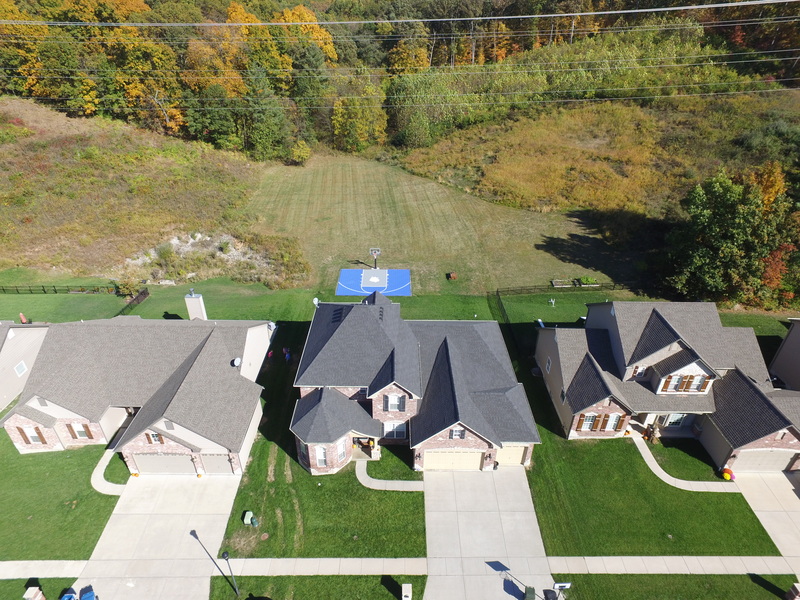 You’ve finally made the decision to put a sleek new Sport Court home basketball court in your backyard and you’re excited. You’ve started your meetings with the CourtBuilder™ and you’re counting down the days to installation. 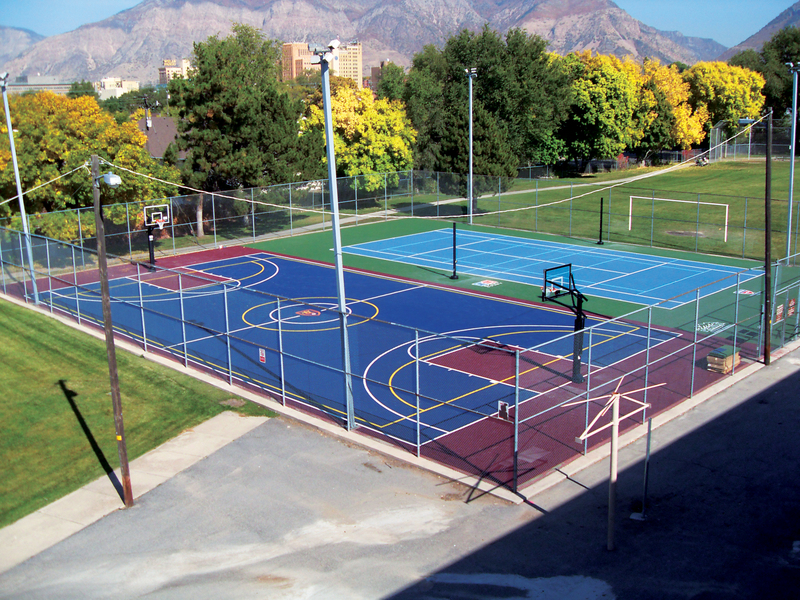 The process includes site preparation, concrete placement, flooring and then basketball systems — or systems for whichever sport your choose. It’s that time of year again. 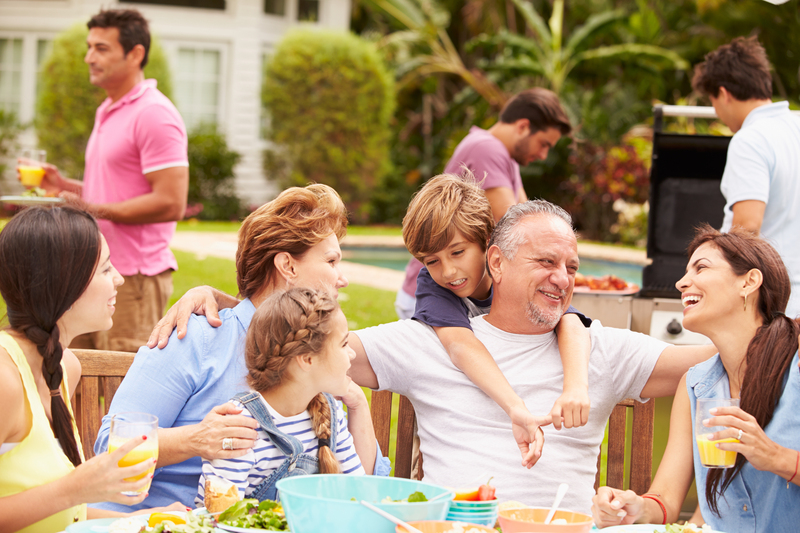 Your kids are done with school for the summer and you are looking for ways to entertain them. 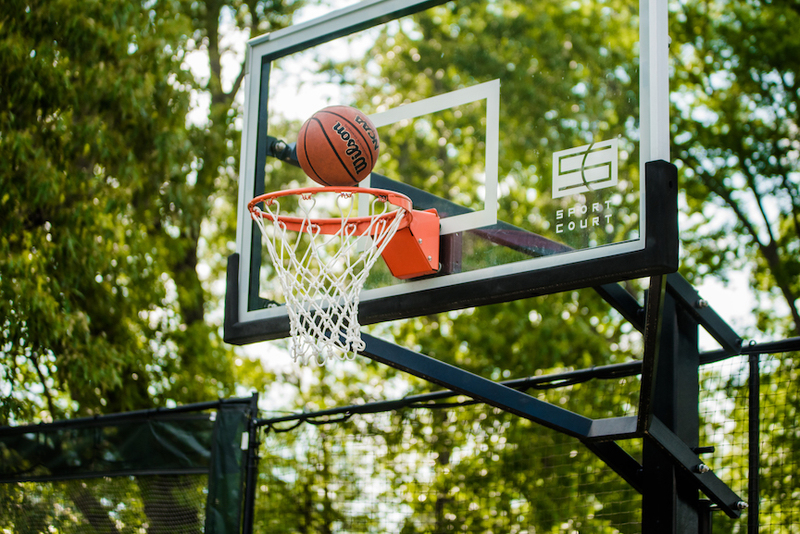 One of the best things you could do for your kids to keep them active and busy this summer is to get a home basketball court.